D.L. Moody is a legend of Christian history. The namesake of our organization, he is estimated to have preached to more than 100 million people. Moody’s evangelistic mission, heart for the church and entrepreneurial spirit still impact the world today. D.L. Moody has become a storied legend of Christian history. The impact of his life is stunning, stretching across generations, classes and the Atlantic Ocean. At Dwight L. Moody’s funeral service, it was estimated that, on average, Moody spoke to 40,000 to 50,000 people a week. 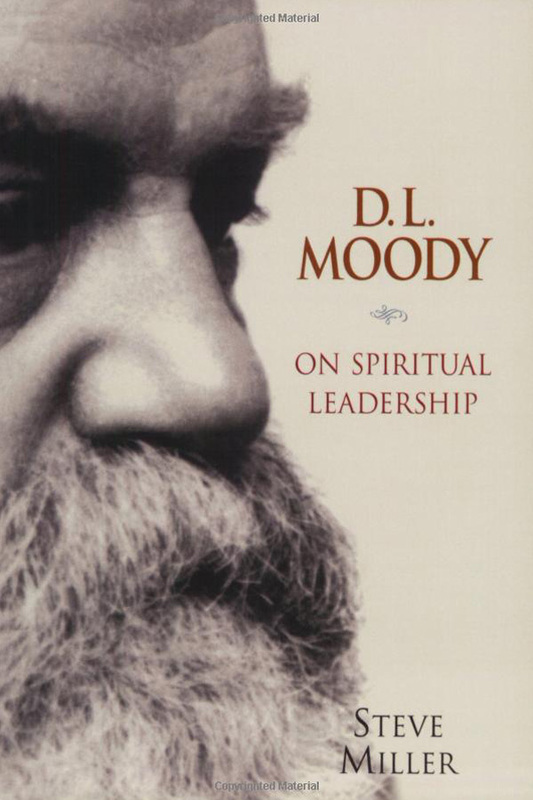 One biographer notes that the assertion that Moody presented his brand of the gospel by pen or voice to 100 million people is actually a conservative figure. 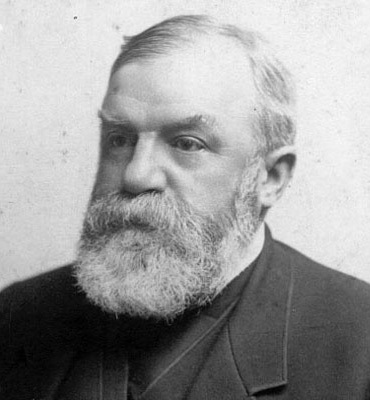 If you traced your “spiritual” family tree, there is a strong possibility it connects with Dwight L. Moody. Moody was and is a source of encouragement for those from hard backgrounds. The son of Edwin Moody and Betsey Holton, Dwight L. Moody was the sixth of nine children, seven boys and two girls. He was born February 5, 1837. Moody’s father died tragically in 1841, leaving Betsey with seven children, eight months pregnant with twins, and saddled with debt. Aided by relatives and the local Unitarian minister, the family held on as best they could. 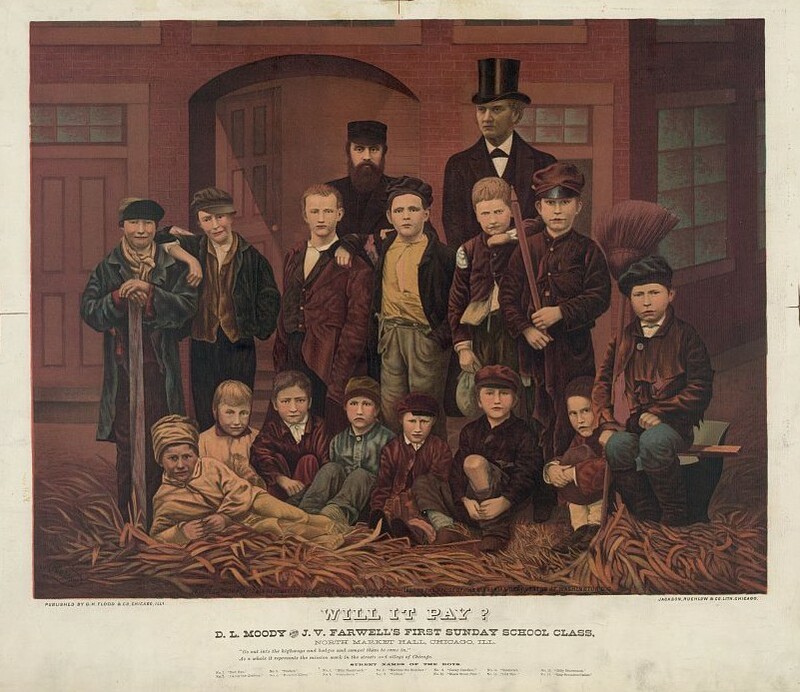 Faced with severe financial straits, Betsey often sent the boys away during the winter months to live with other families. Schooling, in this situation, became a luxury. At best, Moody received four years of education, attending the local school as he could between the ages of six and ten. Born February 5 at Northfield, Mass. Evangelistic meetings in southeastern U.S.
One of the lasting impacts Moody had was through his entrepreneurial spirit. While many might be aware of his career in evangelism and the millions he shared the gospel with during his lifetime, few are aware he is almost personally responsible for the development of Christian publishing. He published hymnals and small dime novels, so people of all classes could easily have Christian material. 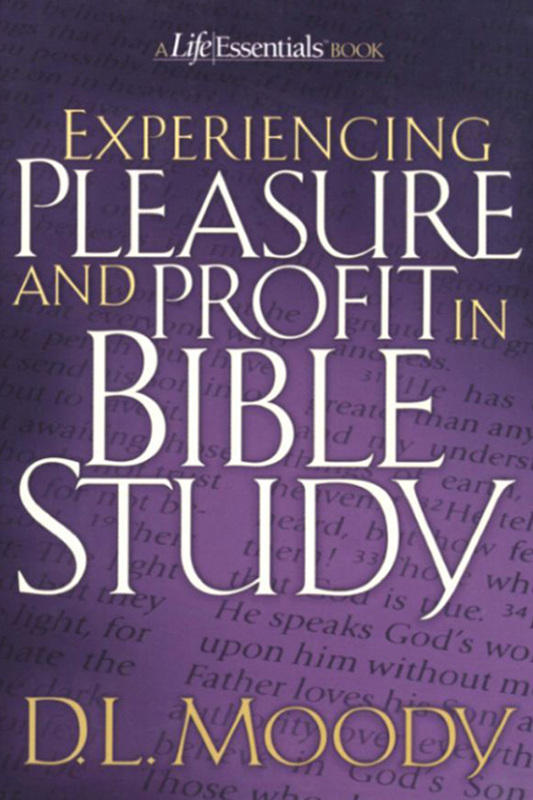 Yet with his great humility, he used these successes to only further the ministry, not claiming any profit for himself. 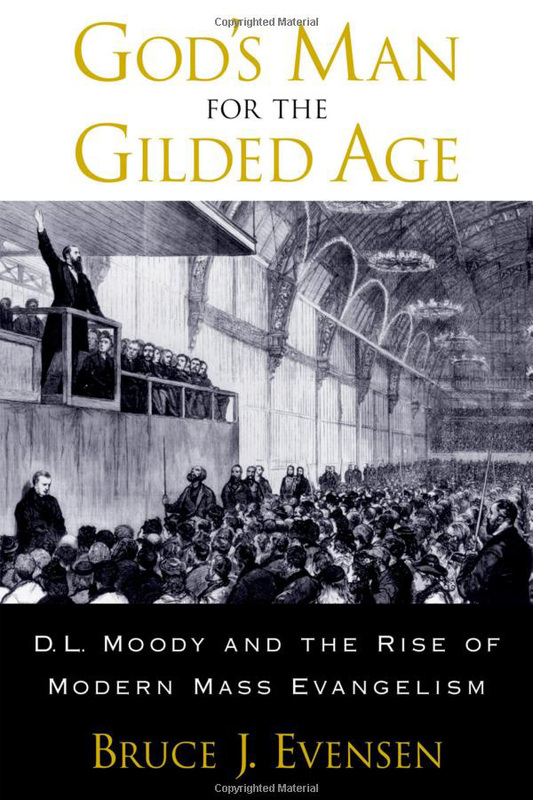 Moody is remembered for being a humble man who cut through the stale religion of the Victorian era by meeting people as they were, with the love of God. 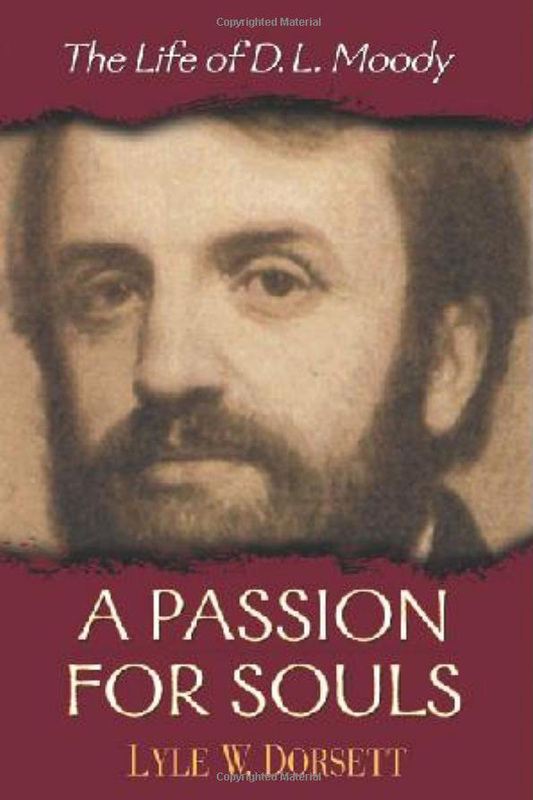 In 1856, Moody began the start of his evangelistic mission in Chicago. By the 1870s, he led revivals across America and the British Isles, and his ministry continued long after that. 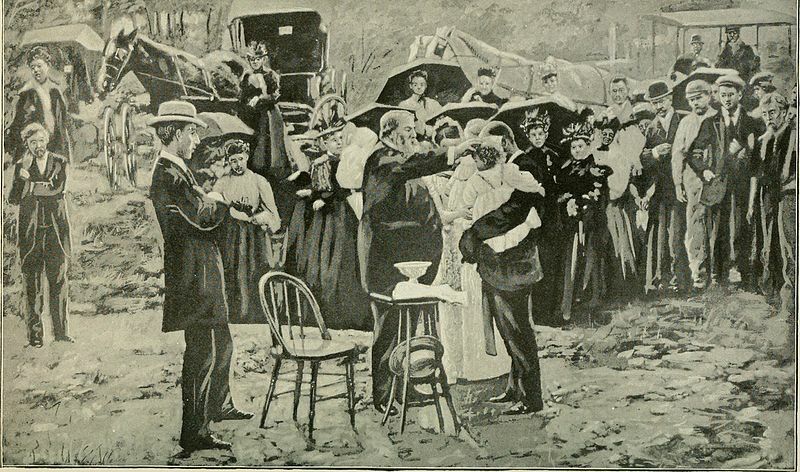 Moody’s innovative approach to evangelism by finding unique ways to draw people in, such as tents at the World Fair, were important in his mission. He was a gifted fundraiser and mobilized churches and leaders to work in unity, no matter the denomination. Despite Moody’s abbreviated education during childhood due to hardships, he started five schools. Three were Bible Schools; one in Glasgow, Scotland, one in Northfield, MA, and the Moody Bible Institute in Chicago. If you have ever been blessed by a Bible School graduate, thank God for Mr. Moody. He saw that many young people could not afford an education and many Christian workers did not have adequate training to share the gospel truths effectively. The two educational institutions at Northfield grew rapidly and spurred further training programs. 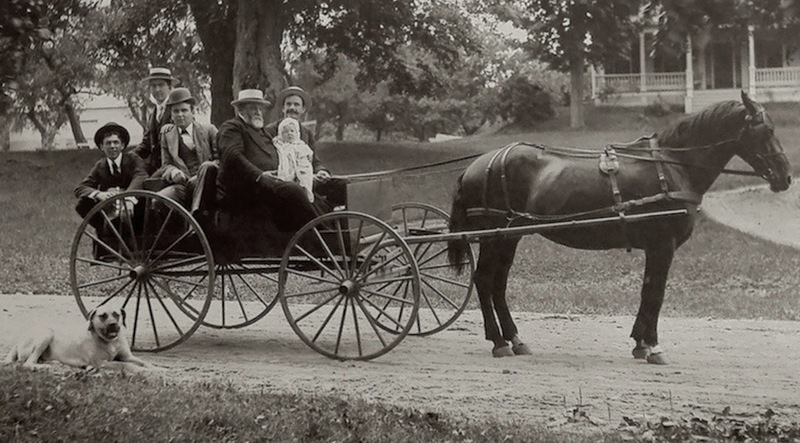 Northfield was a hub for inspiration and launched many in their mission for Christ. Northfield was a ground-breaking institution in the field of women’s education. The Northfield Seminary for Young Ladies was Moody’s initial thrust into education. It is significant that Moody’s first school was for women. It shows his commitment to the role that lay women could play in Christian ministry. Both the boys’ and girls’ schools were designed to provide education for poor children. Today, the Northfield Mount Hermon School is a result of the two schools merging. 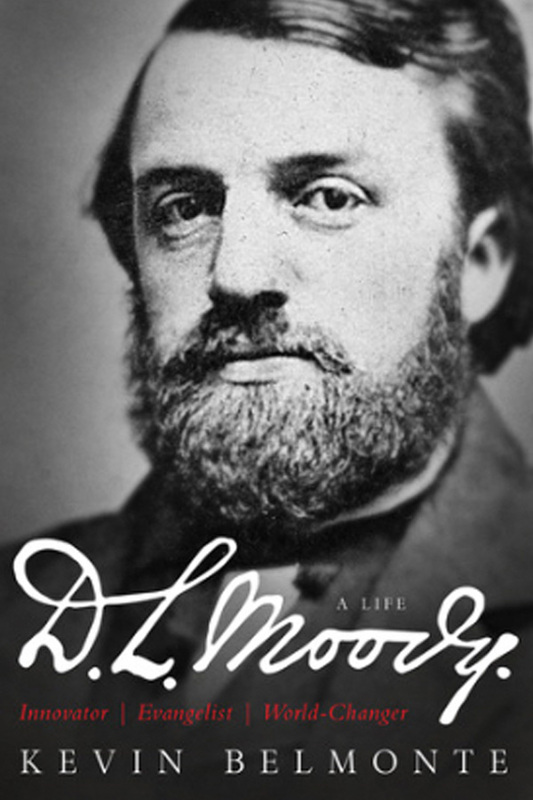 Moody was a pioneer in the Sunday school movement in America. He was one of the first commissioned by the YMCA to serve troops in the Union Army during the Civil War. It was a pioneering effort in providing Christian ministry to service personnel. Many who are reading this have been serviced by Christian ministries or had sons, daughters or extended family blessed during military service. That too, can be traced to God’s work through D.L. Moody. Moody’s ideals for evangelism can still be found through the many theologians, education institutes, ministries and churches with roots in Moody’s heritage. His influence will continue to shine brightly.